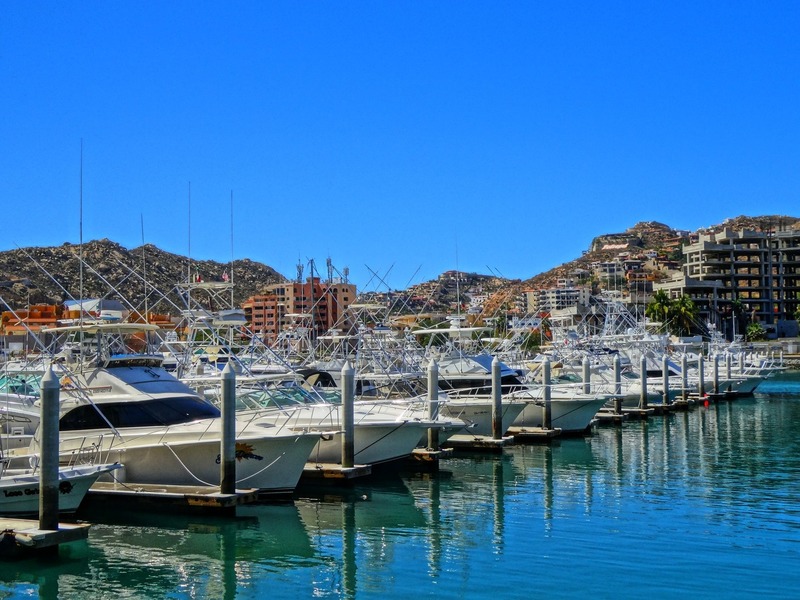 Discover this beautiful Mexican seaside town on a Los Cabos boat rental. Visit the Chilena and Santa Maria beaches for snorkeling to see some of the most incredible marine life in the Baja Peninsula. 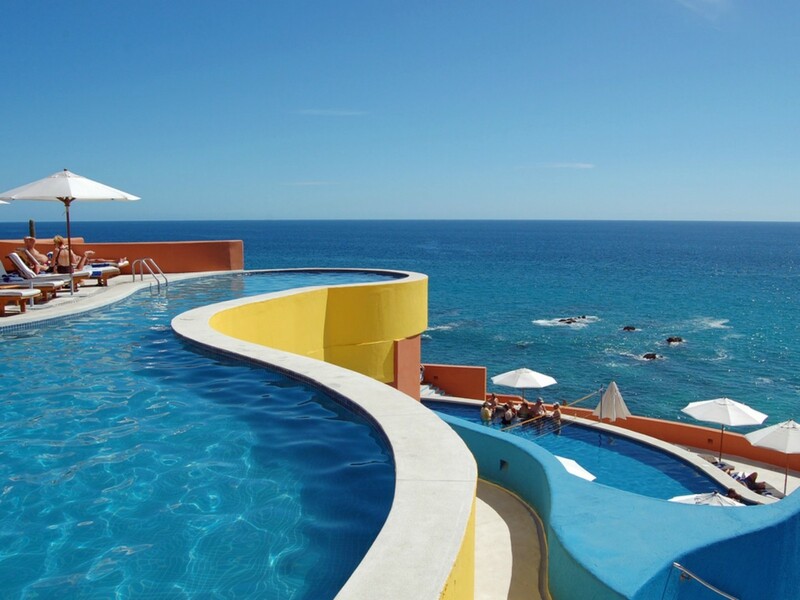 Los Cabos is one of the youngest, yet one of the most popular places to go in Mexico. 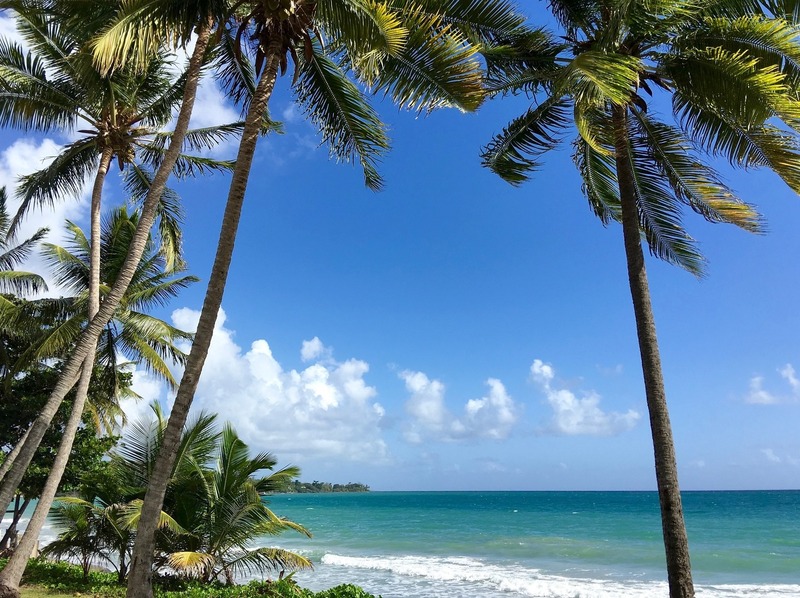 It’s one of the 10 vacation spots most frequented by celebrities. Los Cabos extends over 25 miles between San Jose Del Cabo and Cabo San Lucas. This resort area has beautiful luxury hotels surrounded by lush greenery. Once you pass by the hotels, you can see the desert with different colored sands and seemingly alien cacti. The climate in Los Cabos is warm and dry. It rains only about 10 days per year. The desert is one of the most exciting, mysterious, and beautiful parts of Los Cabos. Exotic cactuses and multi-colored sand are just a part of the attraction. There are many ways you can explore the desert, including camel riding and a jeep safari. 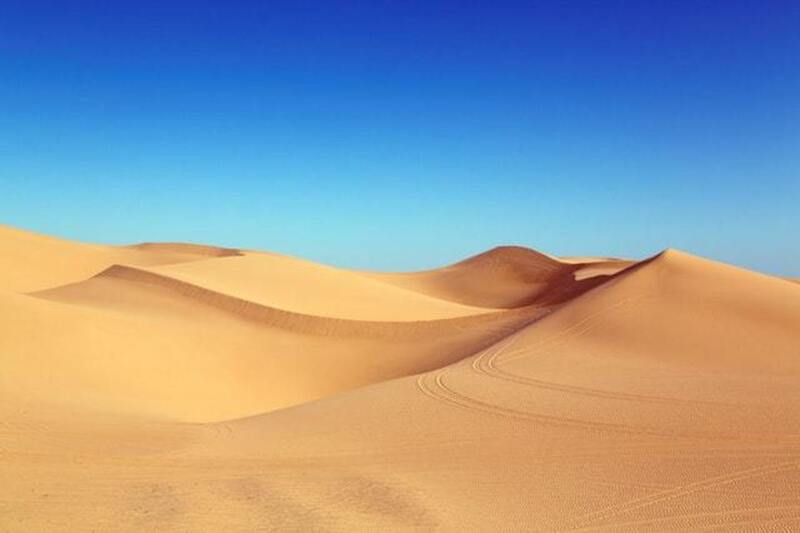 Don’t leave Los Cabos without witnessing the wonders of the barchans sand dunes. There is plenty to see in Los Cabos, including centuries-old architecture from the Colonial period. The 18th-century buildings coupled with the beautiful attractions of nature provide you with a wonderful opportunity to take unforgettable photos. Many city tours include boat rides as well. If you want to see all of the beauty Los Cabos offers, make sure to take one of these tours. If you haven’t seen Los Cabos from the air, you’re missing out on a wonderful sight. This resort area is even more beautiful from up high than it is from the ground. 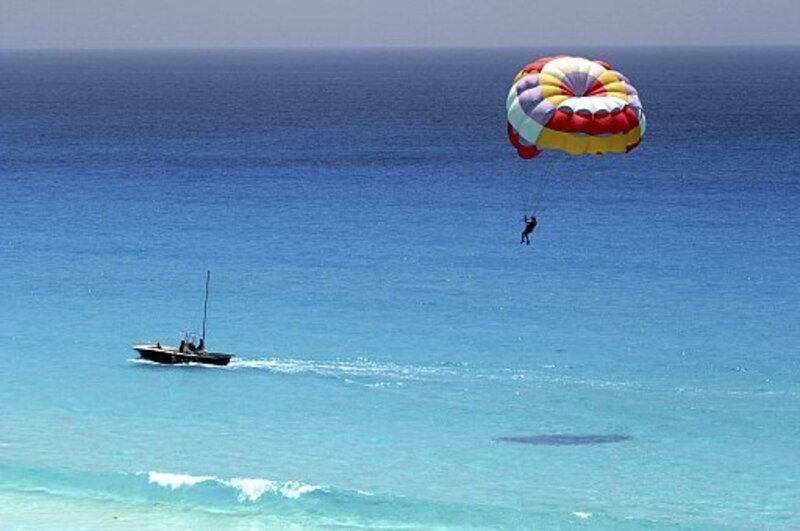 The air is dry and warm so you’ll have a lot of fun parasailing in Los Cabos. 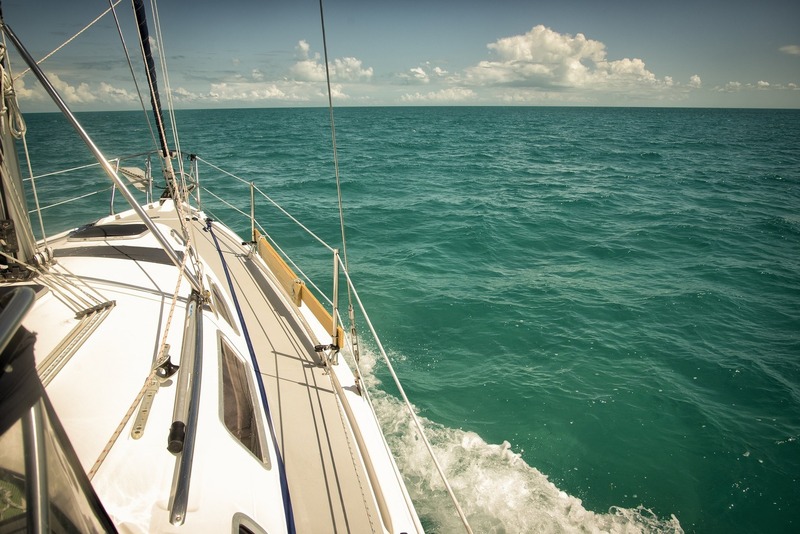 Rent a boat with a captain and go out to enjoy the views from up high. The beautiful and abundant marine life of the Baja Peninsula is definitely worth seeing. Los Cabos snorkeling is one of the most unforgettable adventures you’ll experience. Chilena and Santa Maria beaches are among the most popular snorkeling spots on Los Cabos. The variety of fish, the stunning views, and the warm sun are a perfect combination. This is one of the most famous of Los Cabos beaches, where you can enjoy snorkeling, diving, and boat riding. You can come to the beach by bus; use a boat or a water taxi. The amazing blue water and pristine sand are very relaxing. There is no infrastructure on the beach so take everything you need with you. If you go in the winter, you may get to see the amazing gray whales. This legendary bar and nightclub should be on your list of places to go in Los Cabos. Cabo Wano Cantino is located in Cabo San Lucas. It’s considered to be one of the best nightclubs in the area. The club was founded by an American rocker, Sammy Hagar. Even though he doesn’t visit the place too often, his legacy lives on. In Cabo Wano Cantino you don’t just get live music and exciting entertainment, you can try amazing seafood and local Mexican dishes. Live “la vida loca” right here. This church is one of the most famous attractions in Los Cabos. Built almost 300 years ago, Iglesia de San Lucas hasn’t undergone any major renovations, so you can enjoy exploring the architecture of the 18th century and soak up the atmosphere of times long past. The church is located near the Town Square, where you can enjoy a visit to a variety of shops and restaurants. 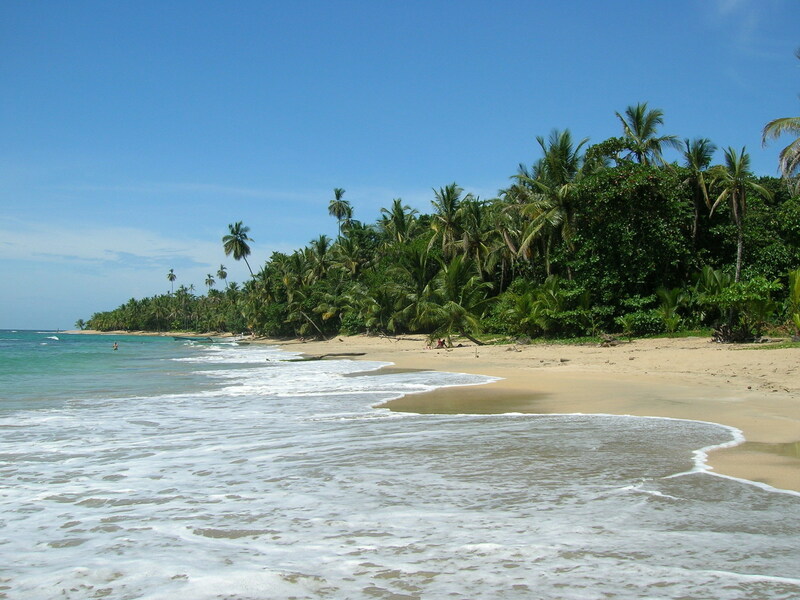 Chilena Beach is famous for its lack of noisy bars, restaurants, and shops. 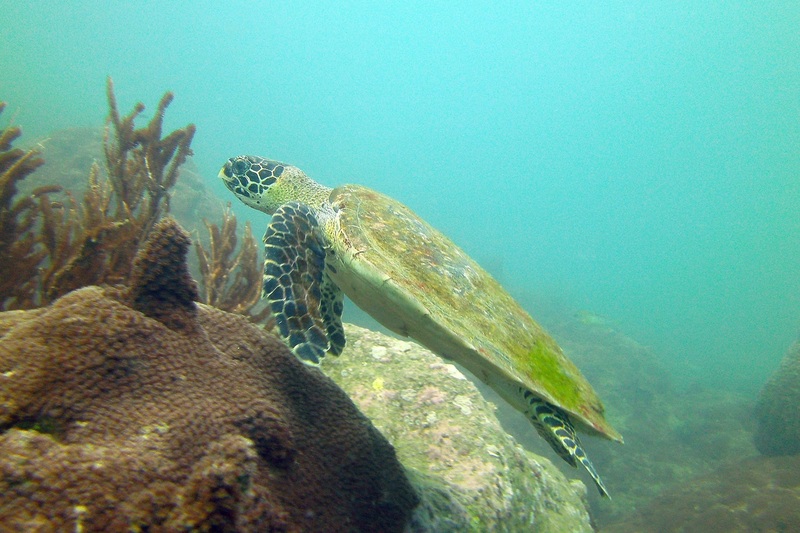 If you are a fan of snorkeling and diving, you can enjoy the calm waters and multi-colored fish. Bring everything you need with you since there are no shops or restaurants nearby. Come to the beach early in order to avoid the crowd. The best time to enjoy Chilena Beach is before 11 a.m. 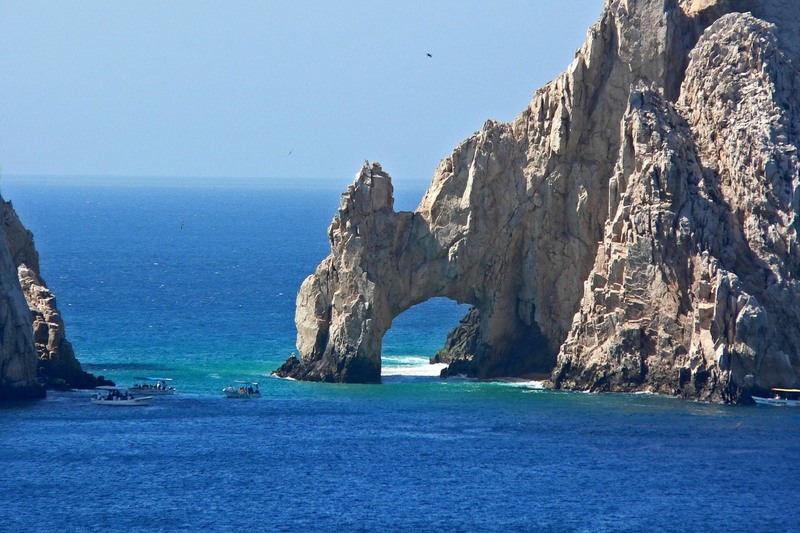 If you are a fan of sports fishing, you can call Los Cabos a fisherman’s paradise. The rich marine life provides exciting sports fishing opportunities for both experienced anglers and beginners. Take advantage of fishing charters and travel about 40 miles away from the shore to enjoy the sports fishing to the fullest. Get ready to catch three different marlin species (black, blue, and striped), 500-pound Billfish, and large Dorado. If you want to catch a marlin, come to Los Cabos between September and March. If you are more of a Dorado fan, visit the resort between February and April. The Santa Maria Cove is one of the best snorkeling vacation spots in Los Cabos. This protected marine sanctuary offers you crystal clear water and a pink-sanded beach. The variety of colorful marine life you can see is striking. Hire a guide to tell you the best spots to view the fish and coral. Kids will love the calm waters and the pink sand of the Santa Maria Cove beach. AN UNUSUAL DAY AT THE BEACH !! !